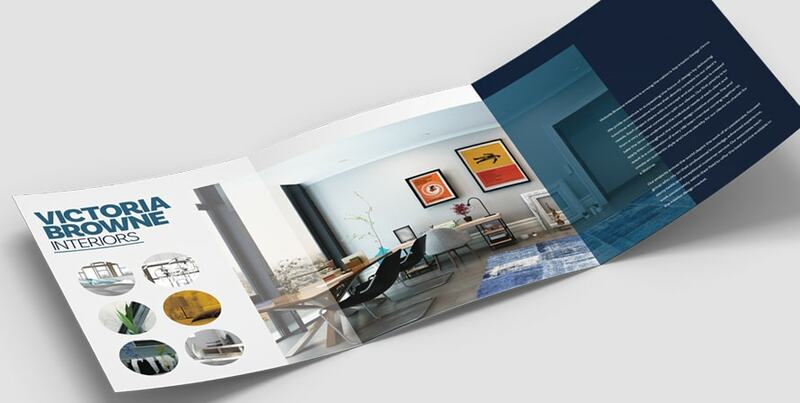 In order to make your print buying process as easy as possible, we several options of our most popular sizes as standard products. 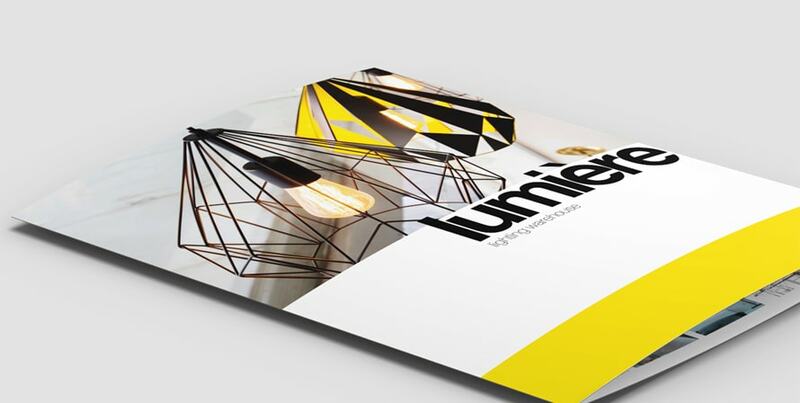 The 11x17 Brochure provides a large area to feature your products or services. 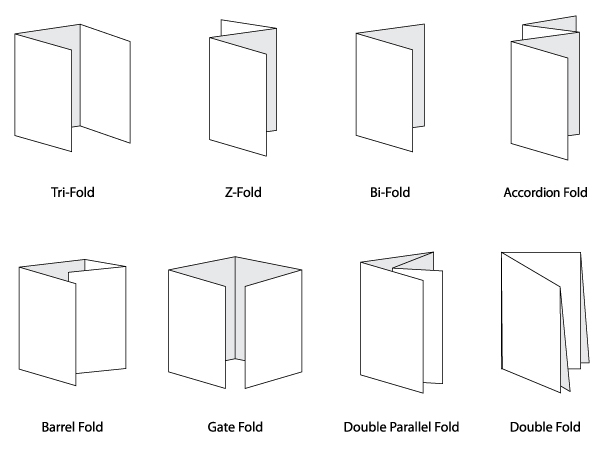 The folding diagrams describe each fold. 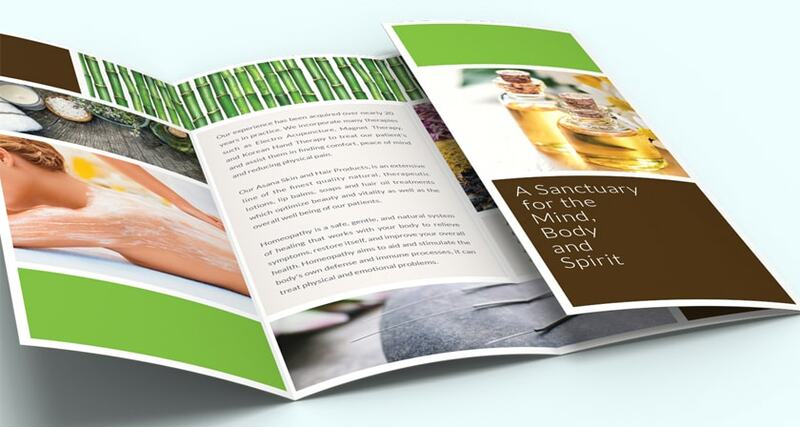 We offer more options on the larger brochures as there is more space. 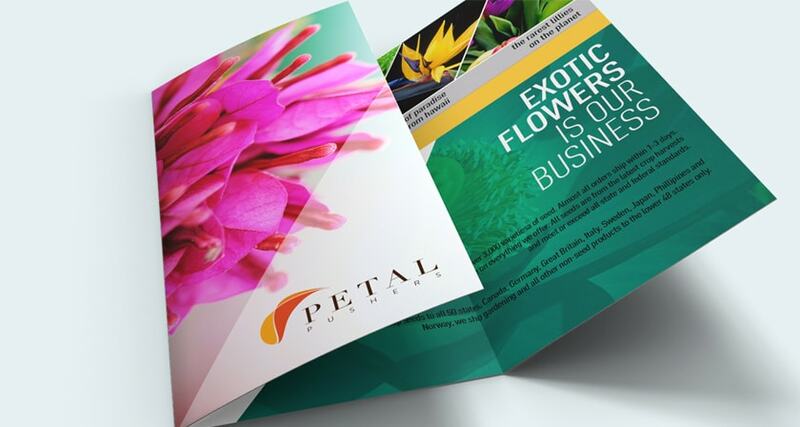 The double fold and double parallel fold are available on 100# text. If you are not clear on our folding options please contact us at 800.433.9298 so that a customer service representative can provide you with further information.